A reliable site, is a safe site, is a cost-effective site. Some of the most asset intensive organisations in the UK are realising significant benefits from putting reliability at the very heart of their business strategies. Following the application of an intensive reliability programme, one petrochemical plant has achieved its best performance level in 50 years and is on course to make annual productivity gains of more than £10 million. 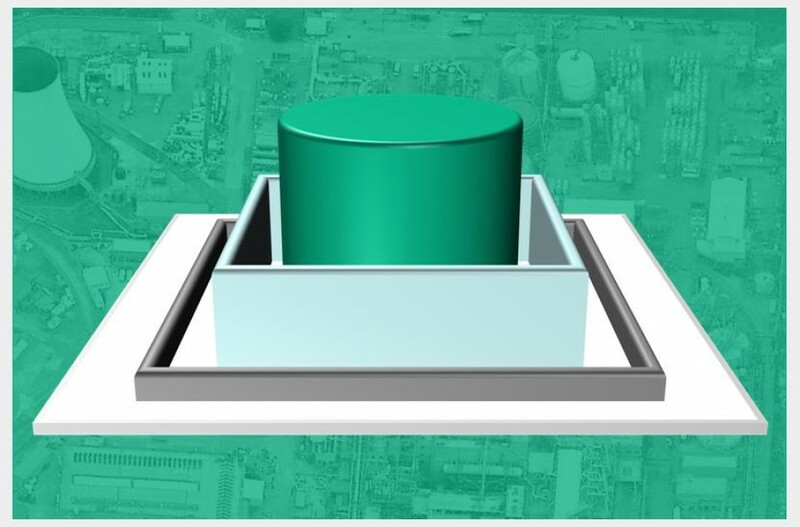 Infrastructure reliability on chemical sites can be taken to similar exemplary standards through leveraging the relationship between Asset Management and Building Information Modelling (BIM). 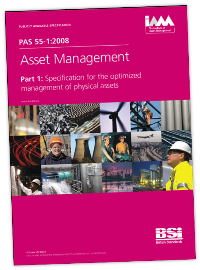 Asset Management is defined as the ‘coordinated activity of an organisation to realise value from its assets’. Asset management translates business objectives into asset-related decisions, plans and actions within a strategic framework using a set of processes, techniques and tools. It seeks to optimise the cost, risk and performance of assets over their life cycle at an individual asset, asset system and asset portfolio level. Improved asset management practices are particularly business critical in asset intensive organisations where there are significant challenges to address in terms of increasing service demand, increasing stakeholder expectations, a deteriorating asset base and constrained funding. Experience of several organisations has shown that significant improvements in asset/service performance, reduced risks and cost savings can be achieved by applying asset management systematically across the enterprise. BIM is the management of information through the whole life cycle of a built asset. It delivers value by underpinning the creation, collation and exchange of intelligent structured data. 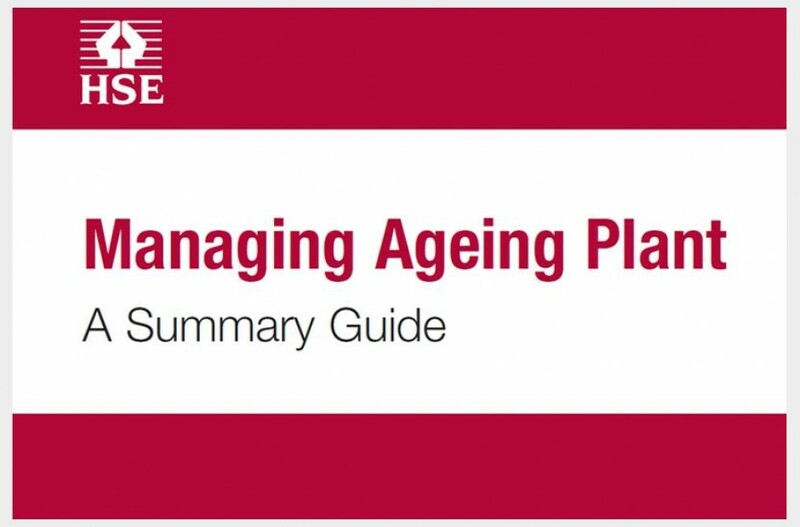 This helps to avoid information loss when progressing between different the different life cycle stages of assets and transitioning management responsibilities. While BIM development and its application to date has largely focused on the design and construction phases of built assets, BIM has an important application across the entire life cycle of assets and is therefore a key enabler of improved asset management within the framework discussed above. BIM keeps the needs and overall purpose of the asset at the fore and prevents information loss when management responsibility for the asset changes. BIM tools offer an integrated enterprise-wide system of working, which provides clear accessible information, for managing the asset life cycle. If exploited correctly, these tools can lead to significant efficiencies and improved asset value. It is, however, often the case that chemical processing sites retain a wealth of information in relation to the life cycle of the various parts of their site infrastructure. The storage of this information can, however, often be fragmented and the retrieval of information can sometimes be difficult. There is, therefore, usually an opportunity for BIM tools to provide significant improvement in the infrastructure information management systems and procedures on chemical processing sites. 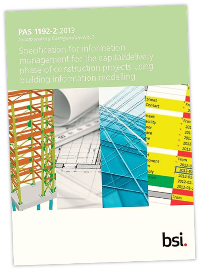 Asset Management and BIM knowledge activities and standards have emerged in the UK construction industry as more or less parallel initiatives and have now been crystallised in industry recognised standards. Some of the UK’s most asset intensive organisations have now recognised the benefits of measurable asset management systems that embrace these new industry standards. These market leaders are embracing best practice to achieve reliability excellence and are demonstrating that investment in these techniques not only achieves improved productivity but enhances safety performance. Research by one major company revealed that maintenance staff are five times more likely to get injured during a reactive task than a planned one. A mutually-supportive relationship exists between BIM and Asset Management. Properly leveraged, this relationship enhances the ability of infrastructure owners to develop and implement processes, tools and collaborative working practices that optimise infrastructure asset costs and performance through improved liability over the entire life cycle of assets. Information management can also be utilised to establish measurable targets for the effectiveness of the site infrastructure management. For example, outages in terms of minutes lost or lost revenue are a useful measure of the effectiveness of infrastructure management. Weighted Asset Stewardship Indices can also be developed to provide an added measure of effectiveness. An integrated Adoption of BIM and Asset Management procedures can therefore help an operator to achieve a market leading step-change in its infrastructure asset management procedures. 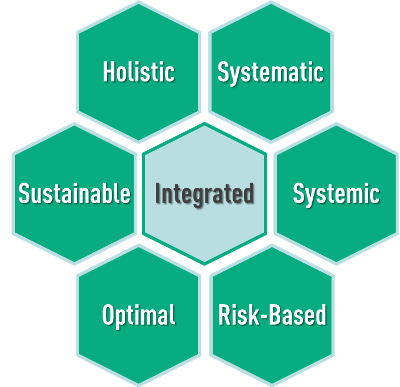 The Asset Owners that embrace this combination of strategies will gain from a comprehensive asset information model that sits within a strategic framework for the management of their assets. Comah Structure Inspections is embracing this relationship between BIM and Asset Management to help customers to dramatically improve built infrastructure management on chemical sites. 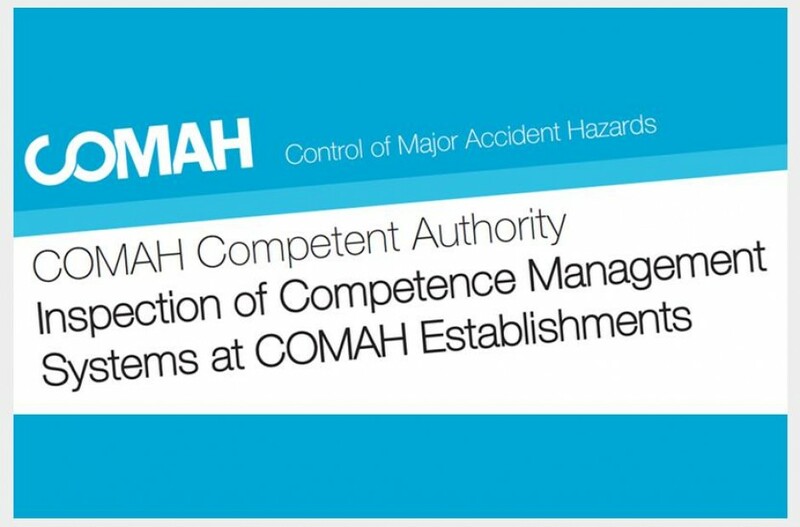 An Comah Structure Inspections COMAH customer has asked us to initiate their transition from a reactive approach to infrastructure management to a proactive plan based on a combination of best practice asset management principles and BIM tools. We have initiated this project by commencing a complete overhaul of the asset registration for the entire built infrastructure. The new register will be developed to form the basis of a BIM platform that will provide site-wide access to an infrastructure information portal. This portal will simplify the administration of asset integrity inspections and the development of and proactive maintenance plans. Operators that aspire to achieve optimum levels of performance, safety and sustainability from their built assets should now be looking to adopt and combine best practice in the disciplines of Asset Management and Building Information Modelling. Comah Structure Inspections specialises in the application of management standards PAS 55 (Asset Management) and PAS 1192 (BIM) to achieve exemplary built infrastructure reliability on chemical sites. If you would like to find out more on how your organisation can leverage the relationship between BIM and Asset Management to achieve infrastructure reliability excellence please don’t hesitate to contact us.